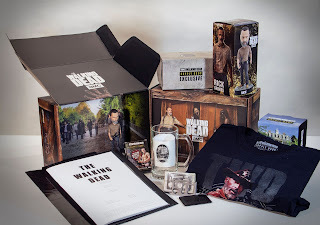 NOW AVAILABLE: BEER, GEAR AND HOLIDAY CHEER FROM AMC's HIT SERIES "THE WALKING DEAD" AND "FEAR THE WALKING DEAD"
This holiday season, AMC is offering up the perfect gift for every fan of “The Walking Dead” universe, from beer/wine lovers to collectors and art lovers and those looking to flaunt their “Dead” love in style. 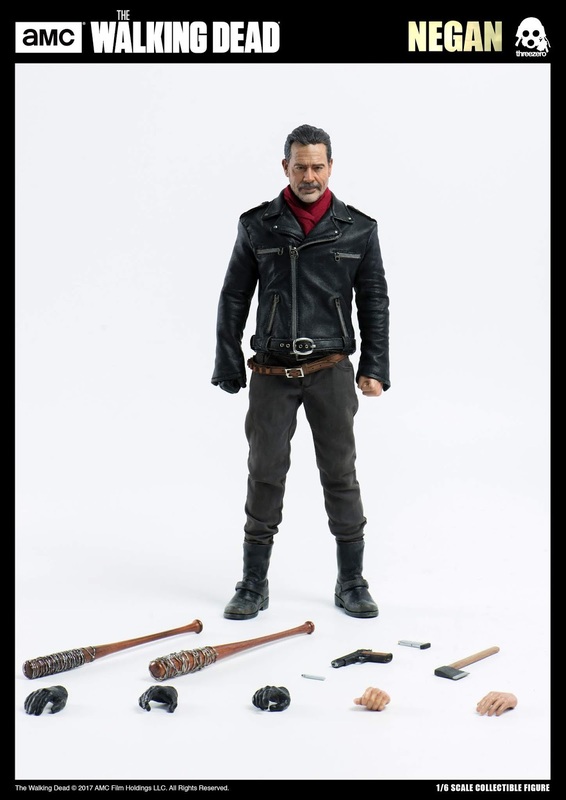 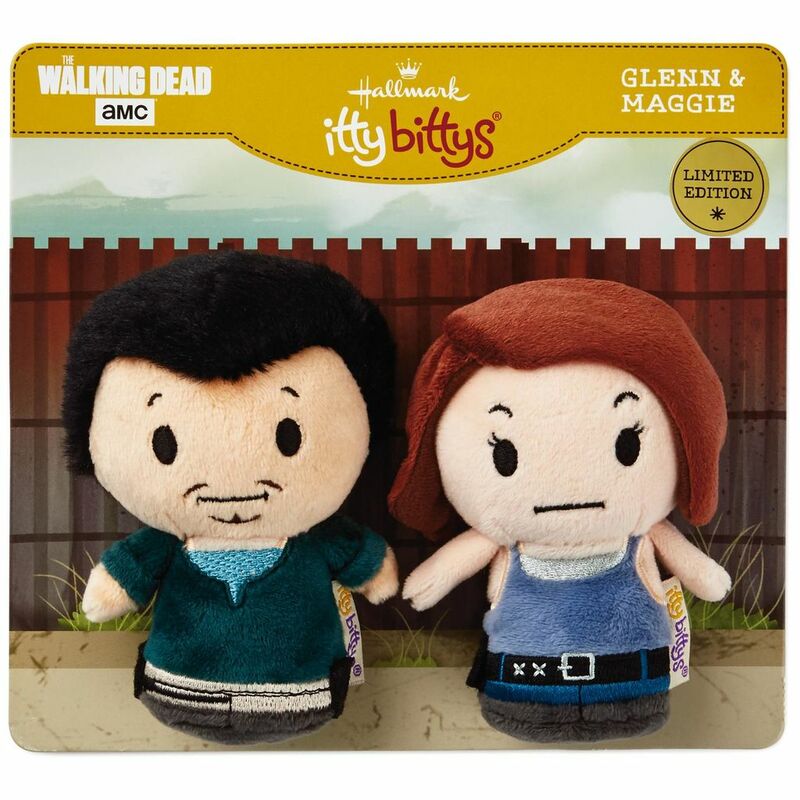 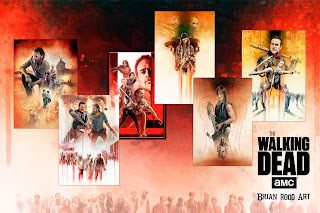 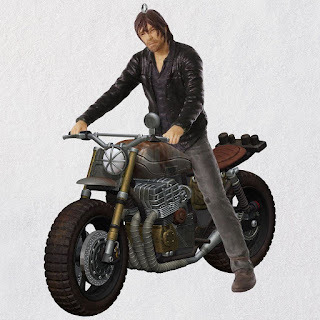 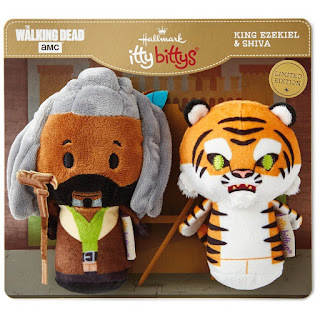 New holiday offerings include: “The Walking Dead” Exclusive Christmas Sweater, brand-new bobbleheads, fine art from illustrator Brian Rood, figurines, collectibles, keepsake ornaments and more. 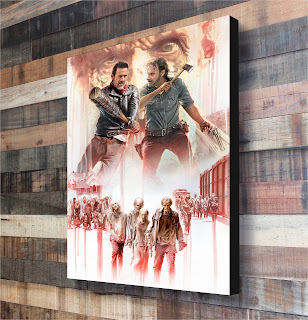 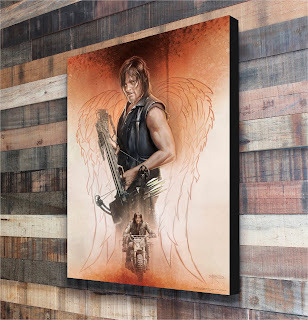 Products are now available at https://www.shopthewalkingdead.com/. 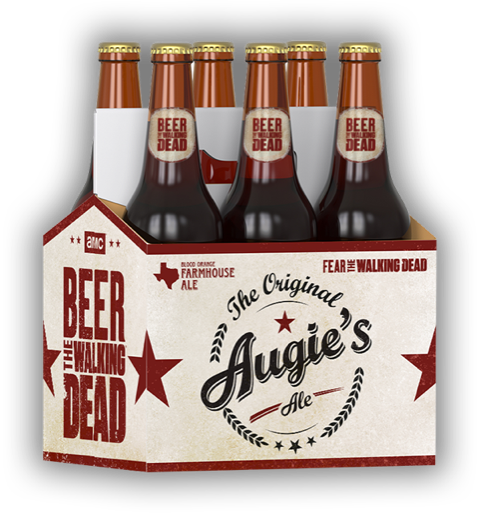 Fans can also “Beer The Walking Dead” with the “Fear the Walking Dead” inspired beer, “Augie’s Ale,” available at https://augiesale.com/. 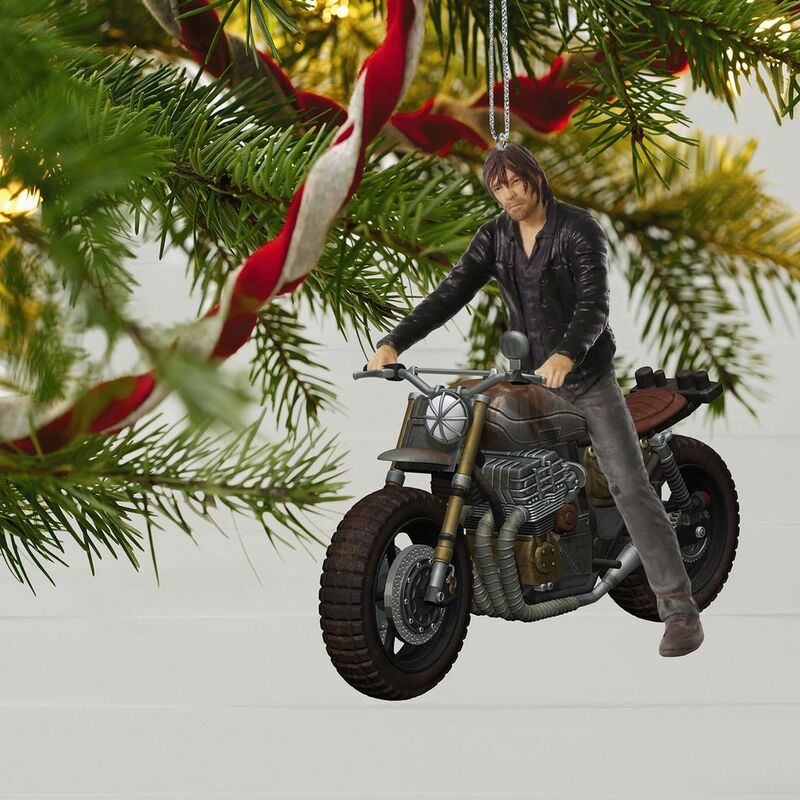 Highlights from the holiday gift offerings follow below. 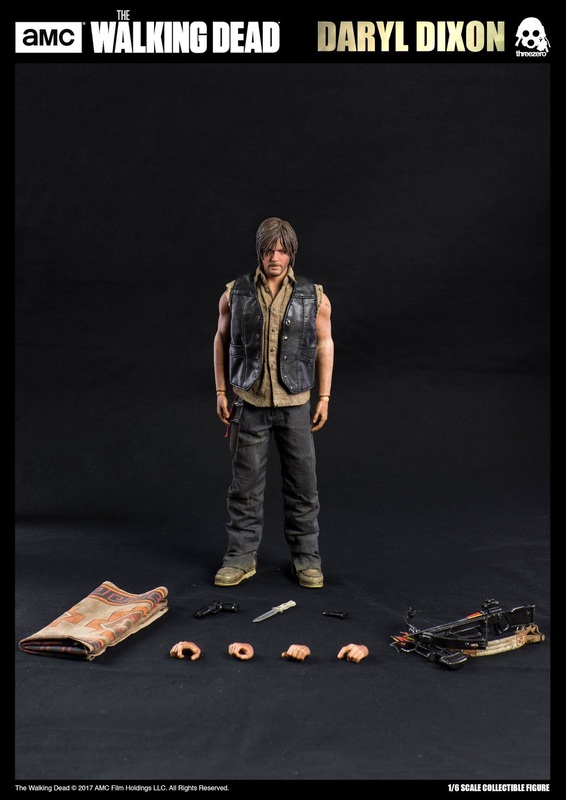 The wine you'll need on hand for surviving the zombie apocalypse, including the Daryl Dixon Cabernet Sauvignon, the Rick Grimes Petite Sirah and many others. Refreshing and crisp, this delicately hazy brew is a perfect pour for both the dead and the living. 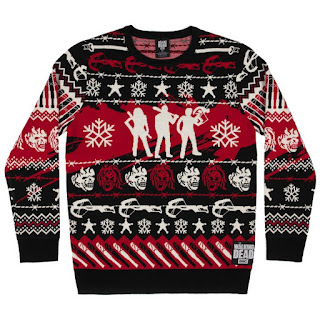 Stand out from the holiday crowd with our exclusive The Walking Dead Christmas sweater. 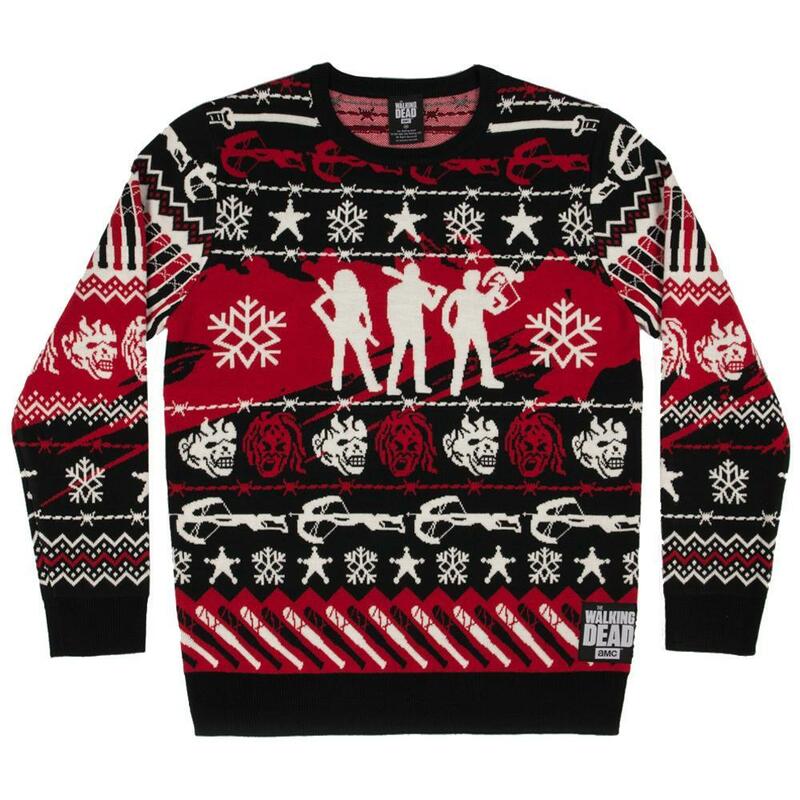 Available in strictly limited quantities! The official quarterly subscription box of the television series, delivered four times a year, with unique apparel and collectibles sure to thrill every fan! 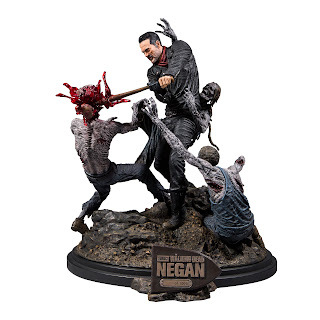 This limited edition AMC's The Walking Dead resin statue showcases Negan in battle with three walkers featuring exploding head walker. 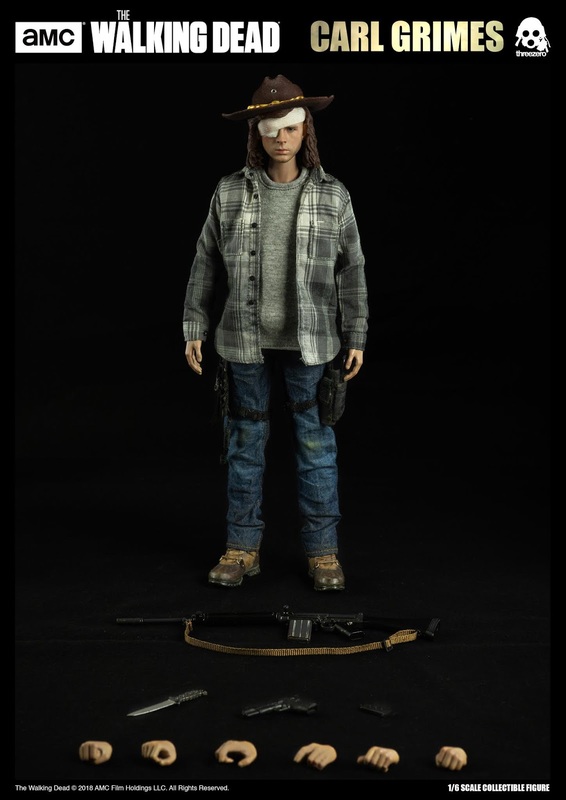 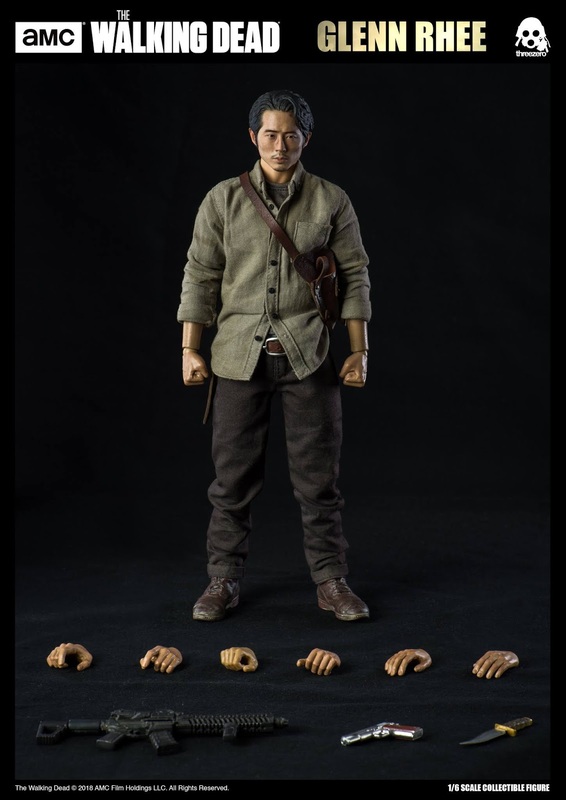 Sideshow and Threezero are proud to present five, sixth scale collectibles featuring some of your favorite characters. 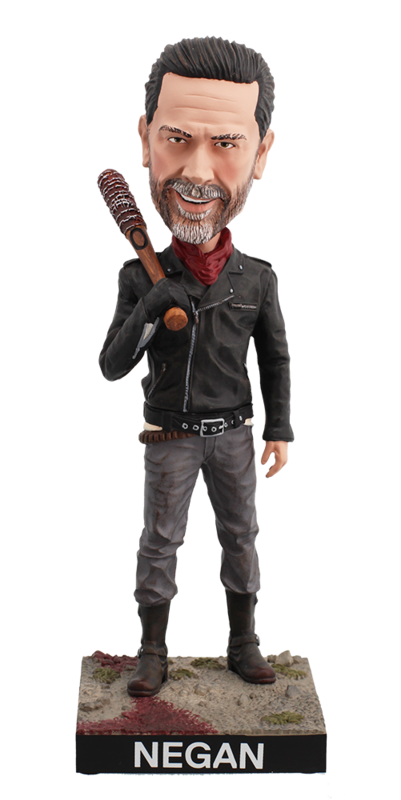 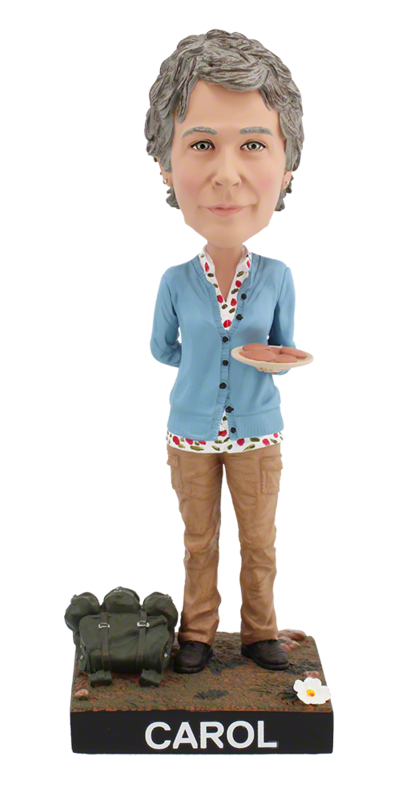 Hang out with your favorite characters with these detailed bobbleheads of some of The Walking Dead's stars. Relive the best moments of your favorite show with these beautiful prints by artist Brian Rood. 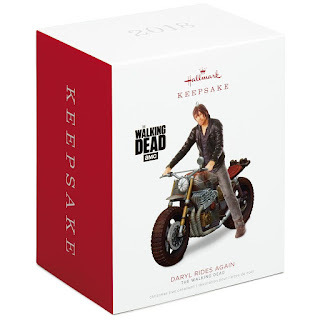 Get the perfect addition to your holiday tree with Keepsake’s The Walking Dead ornaments. 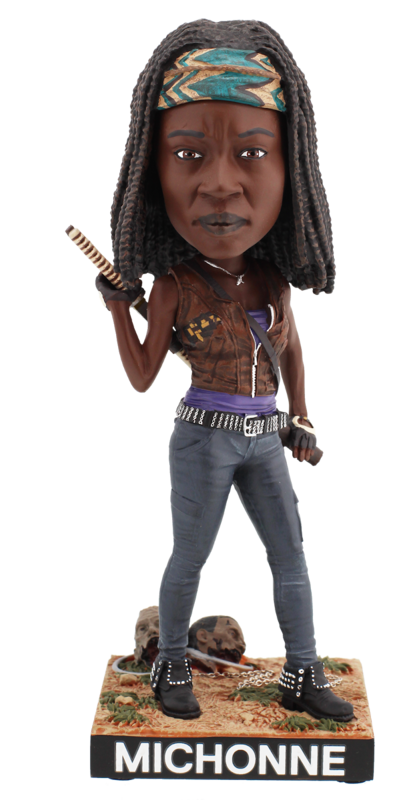 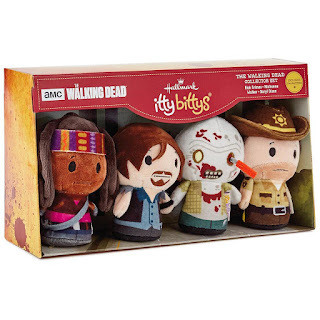 As seen on Talking Dead, this collector set of The Walking Dead mini plush figures comes complete with Michonne, Daryl Dixon, Rick Grimes, and a Walker, all in an exclusive collectible box!